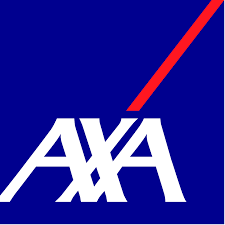 AXA Advisors is currently seeking to onboard a new Retirement Benefits Group (RBG) Financial Professional. As an entry level RBG Financial Professional, you can accelerate your own success. You move forward as fast as you’d like, not as fast as you’re told. The work environment is energetic and enthusiastic and is ideal for ambitious individuals. You don’t need to have a degree in finance or economics or a vast amount of work experience. If you’re a results-driven self-starter who can take ownership and is willing to work, you will achieve success.